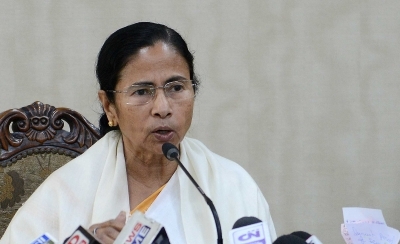 Kolkata, Oct 30 (IANS) Stating that her government has the highest respect for the Supreme Court, West Bengal Chief Minister Mamata Banerjee on Monday claimed that the apex court did not complete reject their plea against the centre’s move to make Aadhaar mandatory for giving subsidies. “We have highest respect for the court. There is no problem. Court did not say it rejected the plea. Court asked us to appeal individually. We appreciate that,” Banerjee said when asked about the Supreme Court’s remarks in the hearing on Monday. “We accept the court’s decision. I know that some individuals have also appealed against the policy,” she added. The Supreme Court on Monday slammed the West Bengal government for filing a plea challenging the Central government’s move to make Aadhaar mandatory for availing benefits of social welfare schemes, wondering how a state government could challenge a law passed by parliament. 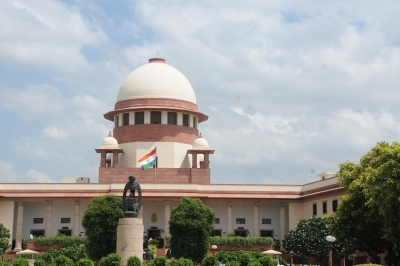 The apex court gave time to the Bengal government to amend its petition questioning the linking of Aadhaar, saying Banerjee could challenge the aspect of Aadhaar law requiring linking an “individual” and a “citizen”.